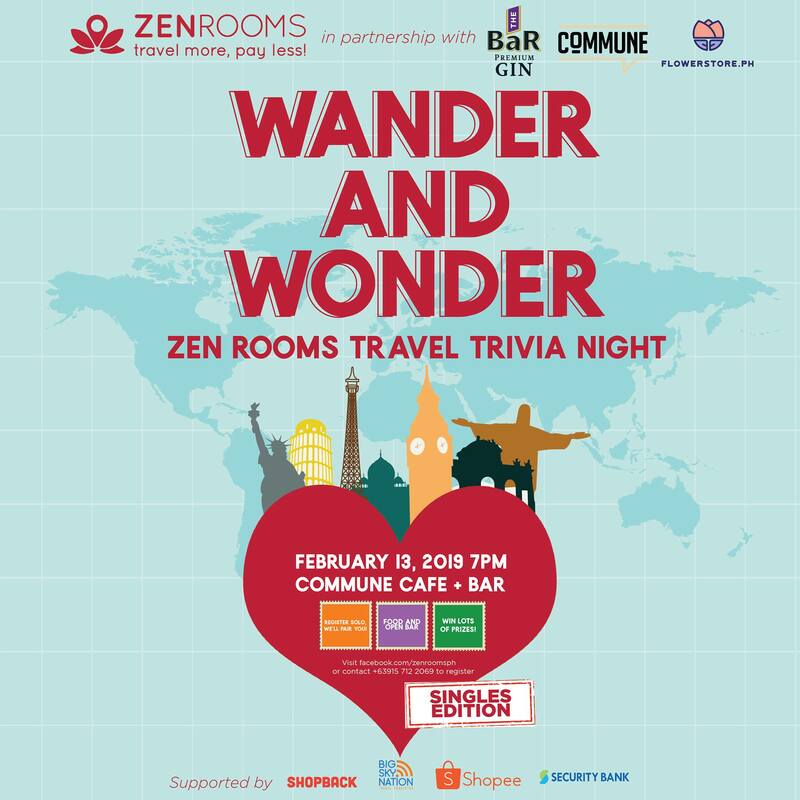 Join the second leg of ZEN Rooms’ Wander and Wonder Travel Trivia Night! Win amazing prizes from ZEN Rooms and our partners! ZEN Rooms staycation packages up for grabs!